If you’re asking whether you’re a candidate for inlays or onlays, it’s possible that you’re an older person who has had to put up with traditional metal fillings for quite some time. Now, we are not saying that metal fillings were necessarily all that awful – in fact, they have served many dental patients very well for many years. However, no one could ever say that they are attractive. In recent decades, restorative dentistry has come a long way, and we no longer have to sacrifice aesthetics on the altar of functionality. Today, dentists in Charlotte often use what is known as “indirect fillings” – in other words, inlays or onlays. The advantage is that they look like your own teeth, and you don’t have to live with unsightly metal fillings. If you are a candidate for inlays or onlays, you will also find that they are every bit as durable as metal fillings. Inlays, onlays …the average dental patient is not going to care all that much about terminology; they just want their smile back. And they want to know why inlays and onlays are better than metal fillings. 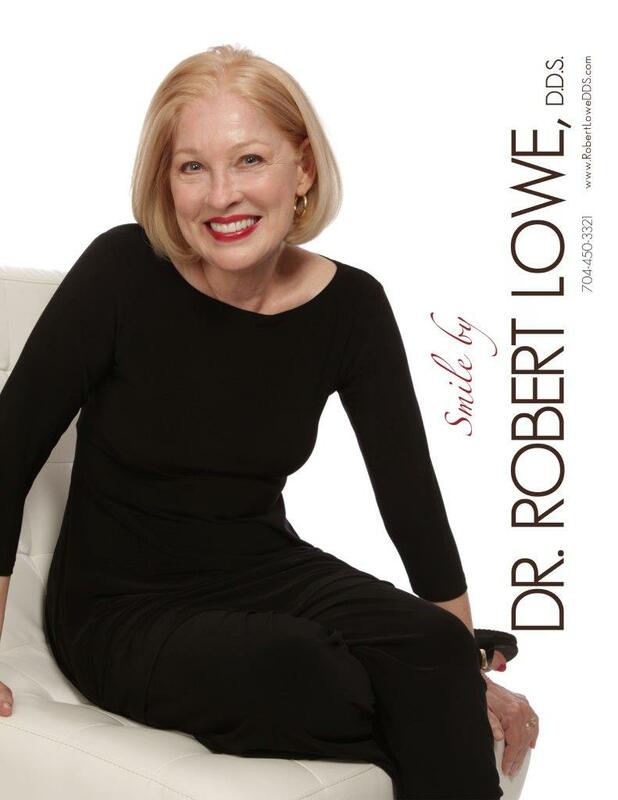 If you would like to know if you are a good candidate for inlays or onlays, then come and visit us at Robert Lowe DDS where Dr. Robert Lowe can give you the information you need. When you visit Dr. Lowe, he can show you heightened images of your teeth, and you will see that there are raised parts – cusps. If the cusps have been damaged, then they can be fixed with inlays or onlays. What’s the difference? Inlays fix damage between one or two cusps, whereas onlays repair damage across several cusps. Inlays and onlays can last for about 10 years if properly cared for. How Do I Know if I Am a Candidate for Inlays or Onlays? If you were a good candidate for a metal filling, then you are probably also a good candidate for inlays or onlays. Of course, as is the case with any dental restoration, you will need to have enough tooth left to support a restoration. As long as that is the case, you are a good candidate and the restoration will last. If your teeth are seriously damaged, you might be better served by having crowns installed. Your dentist in Charlotte can advise you as to the proper course of action. If you think you might be a candidate for inlays or onlays, contact us. 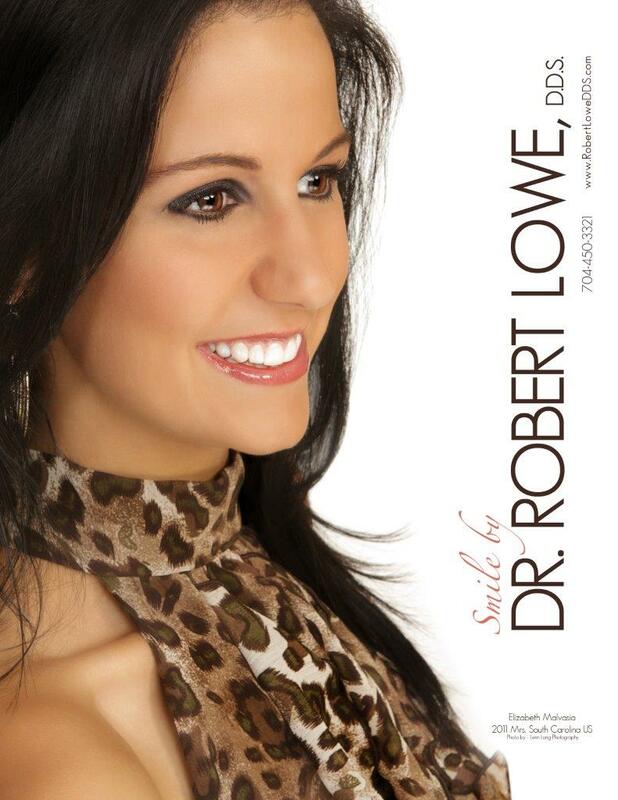 Dr. Robert Lowe DDS can advise you as to whether inlays or onlays are a good option for you. You can reach us by calling 704-450-3321 or using the form on our Contact Us page.